A truck is banned and seized yesterday at the port of Bari, Italy. The goods came from Albania and were accompanied by false export documents, issued in our country, for delivery to Italy. 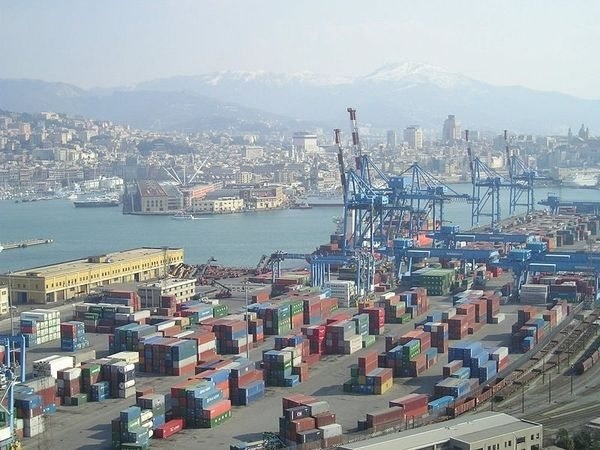 The vehicle was carrying at least 2000 cargo bills at the time of banning by Bari Customs officials during controls relating to illegal traffic. The cooperative society in the Marchia region, which was listed in the documents, was not involved in the transport. The cargo coming from Albania is blocked once landed from the ferry. After discovered the false documents, the customs have decided to seize the goods on smuggling charges.